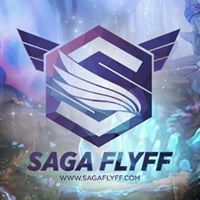 Good Day Saga FlyFF Players! Here's a quick guide on the monster drops in-game. I haven't added everything, that is for you to find out in-game!